Designed to polish and finish any surface that electric or pneumatic tools cannot. They are ideal to retouch scratched tops, polish edges and under-mounted sinks. 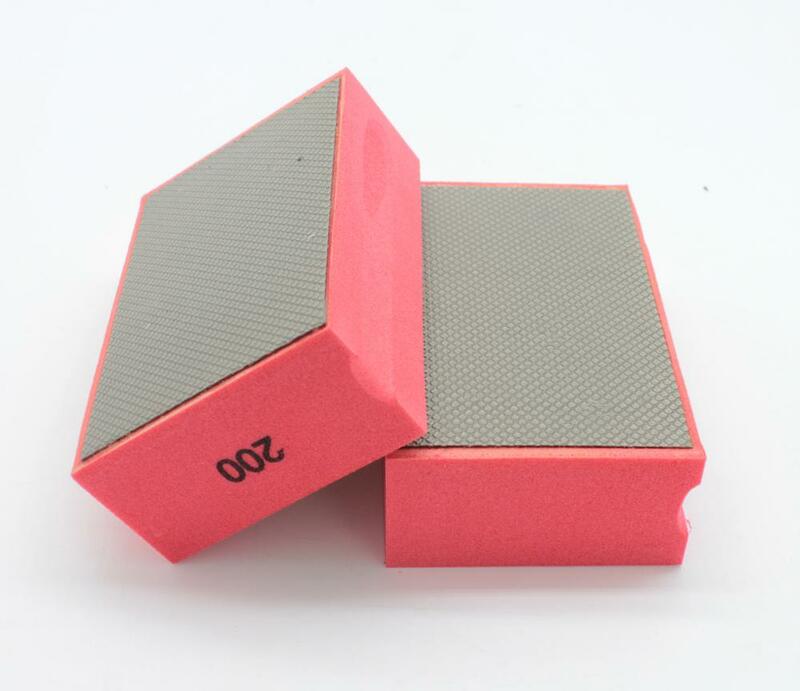 The hand pads have a foam backing and are excellent at conforming to the material being worked. 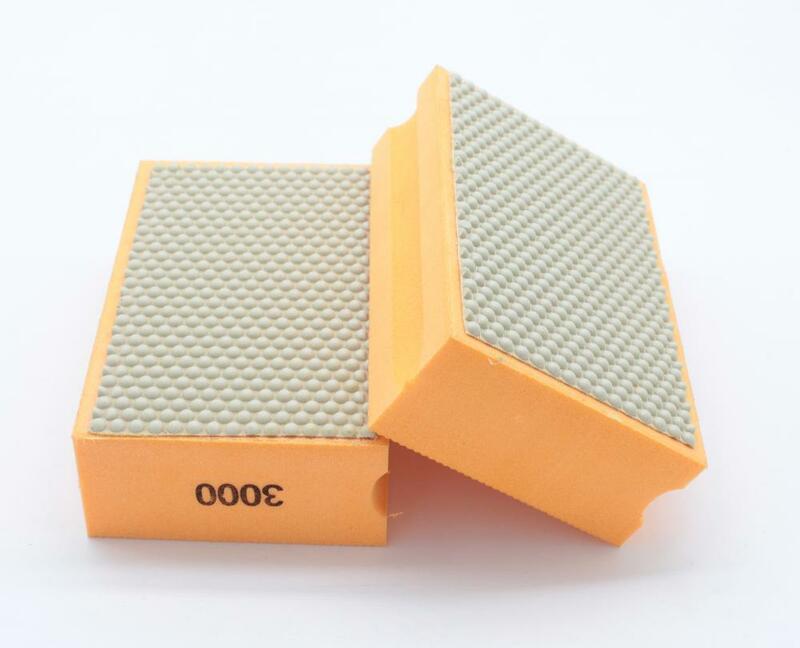 For polishing granite, marble, concrete and glass.Diamond Hand Polishing Pads are used to perform light on-site polishing/recovering of scratches and other hand polishing jobs.Used to perform convenient, on-site polishing, on materials such as glass, ceramics, marble, granite, concrete, terrazzo and quartz surfaces. This system is available in two bond types to provide the best possible finish. 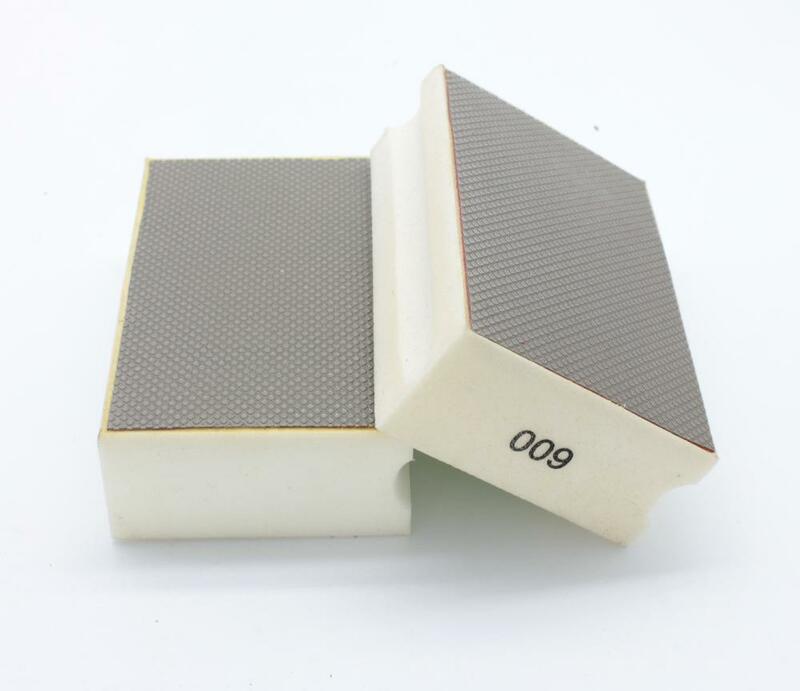 Looking for ideal Resin Diamond Hand Pad Manufacturer & supplier ? We have a wide selection at great prices to help you get creative. 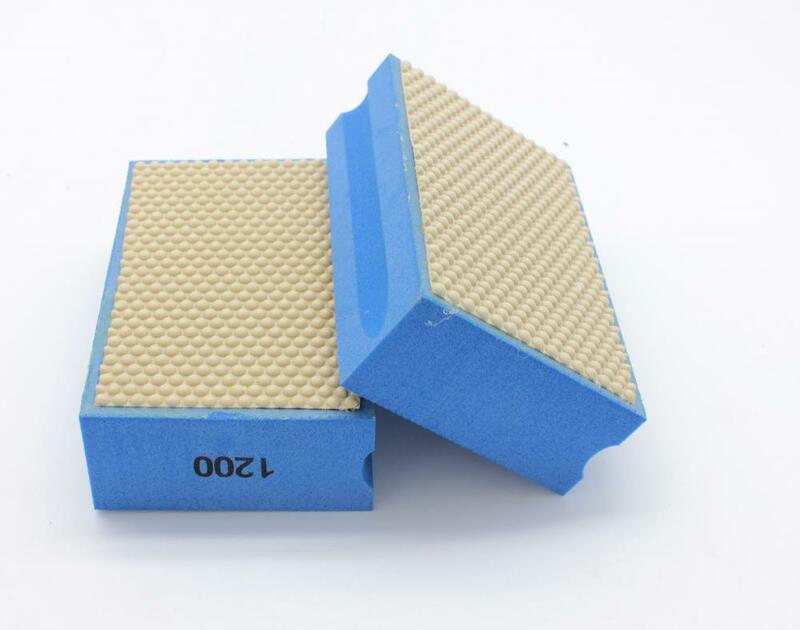 All the Diamond Resin Polishing Pad are quality guaranteed. 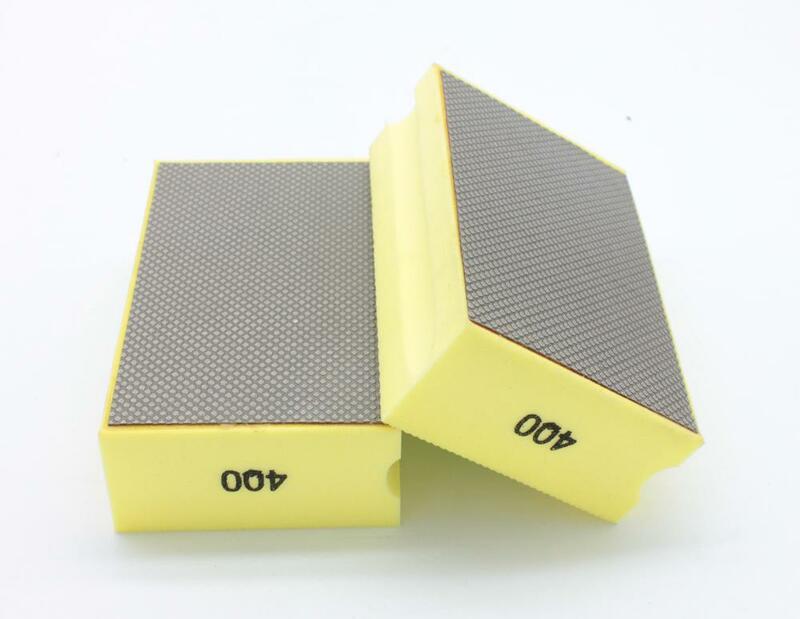 We are China Origin Factory of Resin Bonded Diamond Hand Pad. If you have any question, please feel free to contact us.